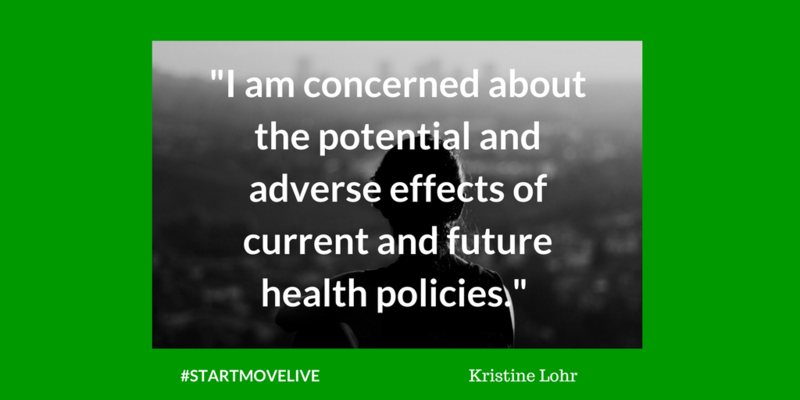 Kristine M. Lohr MD, MS is a professor of medicine and a rheumatologist at the University of Kentucky. We asked her a few questions about why she is a member of Movement is Life Caucus. Why are you committed to the Movement is life Caucus? Many of the patients I see would benefit from the outreach of the Movement is Life Caucus. Why are fighting disparities important? I’ve always worked at safety net healthcare institutions and I am concerned about the potential and adverse effects of current and future health policies. Since the caucus is about movement, can you tell us one thing you do in your health and wellness journey? I get a lot of benefit from riding my horse, playing with dogs learn yoga and focusing on spirituality. Recently we sat down with Dr. and PhD. 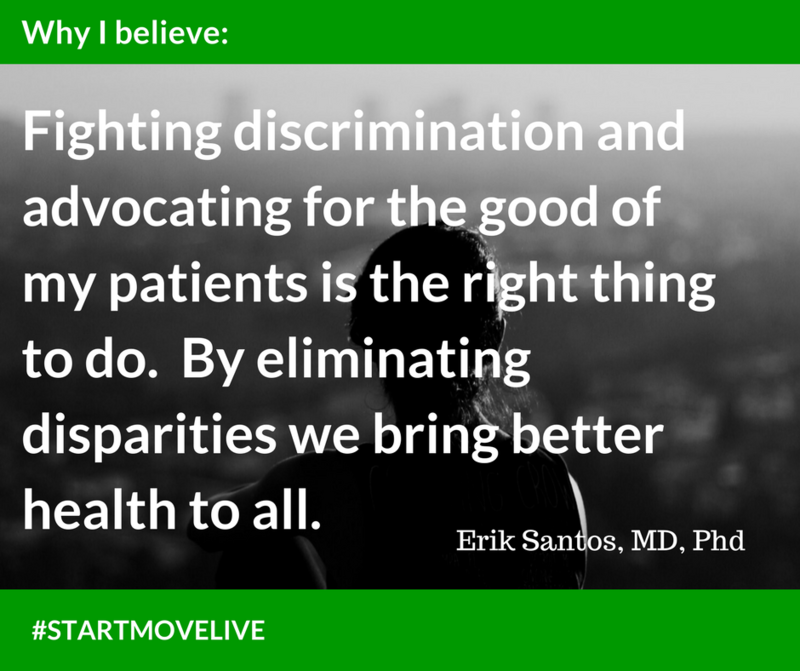 Erick Santos an Orthopedic Surgeon from Corpus Christi Texas to discuss why he is a proud member of the Movement is Life Caucus and their efforts to fight health care disparities. Born and raised in Puerto Rico, he is former United State Air Force flight surgeon. Why are you committed to the Movement is life Caucus? 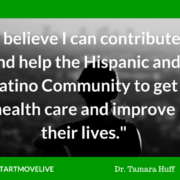 I want to end health care disparities having seen them first hand as a surgeon in South Texas. Why are fighting disparities important? Fighting discrimination and advocating for the good of my patients is the right buy cheap avodart canada thing to do. By eliminating disparities we bring better health to all. What is one way to fight unconscious bias? Education, communication and transparency are key. It will also be important to know that sharing will also work to get the message out. Since the caucus is about movement, can you tell us one thing you do in your health and wellness journey? I exercise three-four times per week and walking four miles on the treadmill. 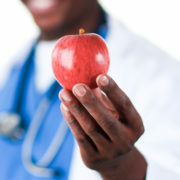 What is one health and wellness resource you value? I think a great resource is the website: www.ortholnfo.org. How Much Does Physical Activity Help Maintain Mobility in Older Adults? It’s something we’ve all heard: Exercise can help keep older adults healthy. 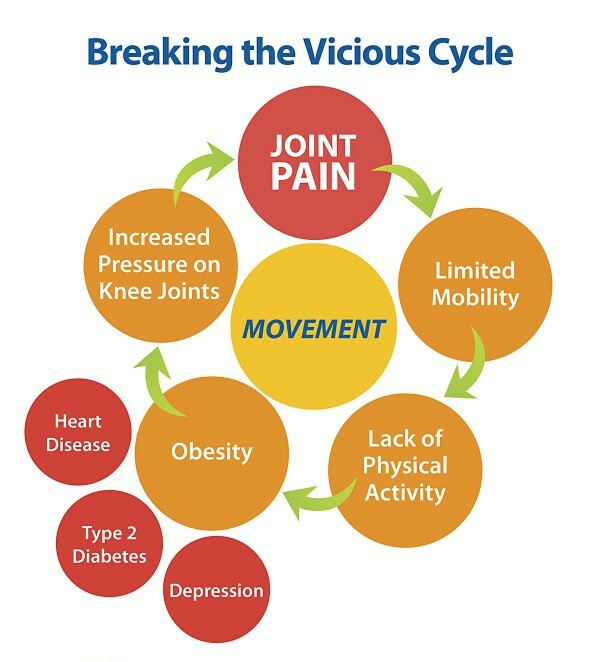 But a new study, the first of its kind to focus on frail, older adults, proves that physical www.ourhealthissues.com/product-category/cholesterol-lowering/ activity can help these people maintain their mobility and dodge physical disability. 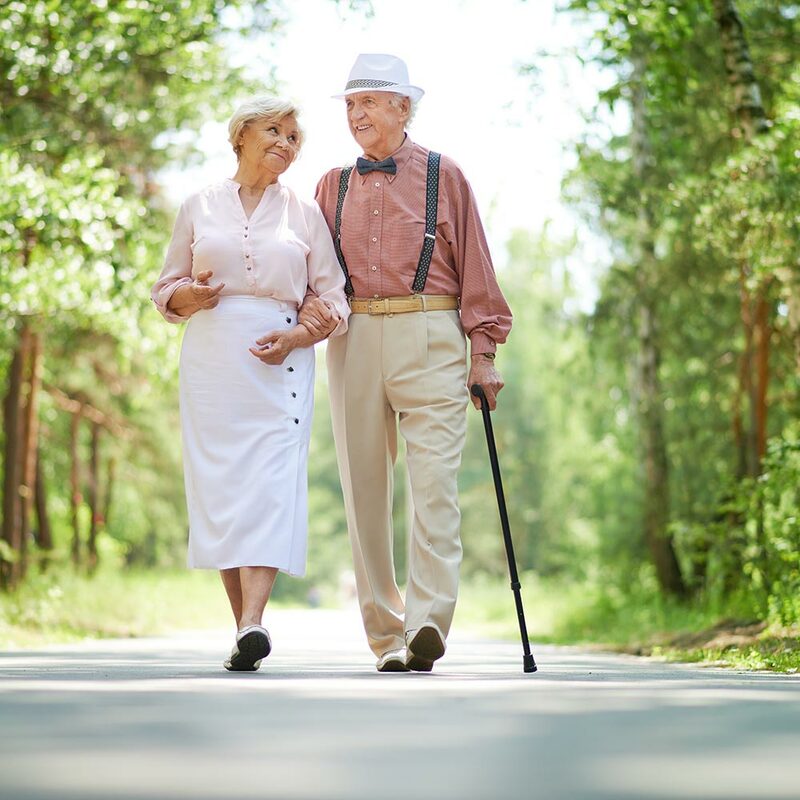 The University of Florida study shows daily moderate physical activity may mean the difference between seniors being able to keep up everyday activities or becoming housebound. In fact, moderate physical activity helped aging adults maintain their ability to walk at a rate 18 percent higher than older adults who did not exercise. Read the University of Florida Health article here. 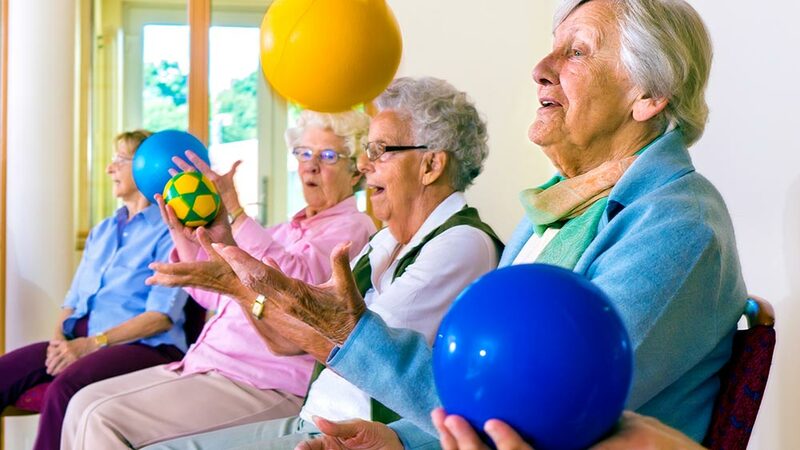 http://startmovingstartliving.com/wp-content/uploads/2014/12/elderly-playing-balls-169.jpg 562 1000 Start Moving Start Living http://startmovingstartliving.com/wp-content/uploads/2016/03/smsl-logo.png Start Moving Start Living2014-12-16 13:18:032018-02-16 13:55:45How Much Does Physical Activity Help Maintain Mobility in Older Adults? As we age, losing the ability to walk a short distance often means losing independence. Now researchers say they have found a treatment that, for some, can prevent the loss of mobility. The prescription: a moderate exercise program. The program of walking, buy cheap avodart online strength training, stretches and balance exercises was tested on sedentary adults ages 70 to 89, all of whom started out in declining physical condition. Results were published in the medical journal JAMA. 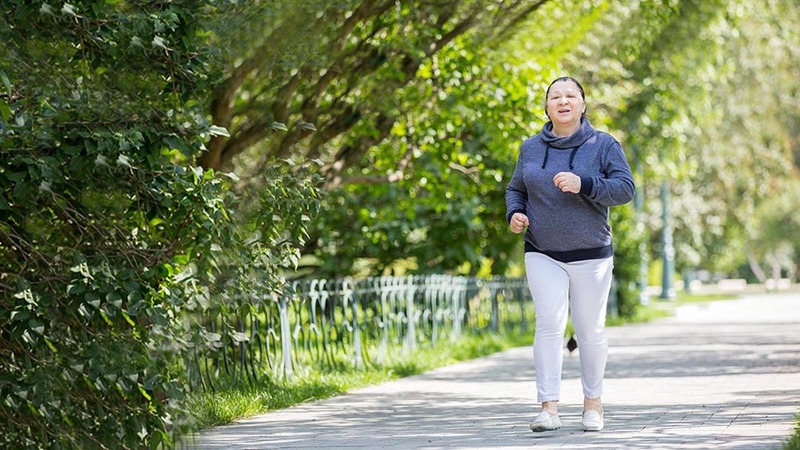 Regular exercise, including walking, significantly reduces the chance that a frail older person will become physically disabled, according to one of the largest and longest-running studies of its kind to date. 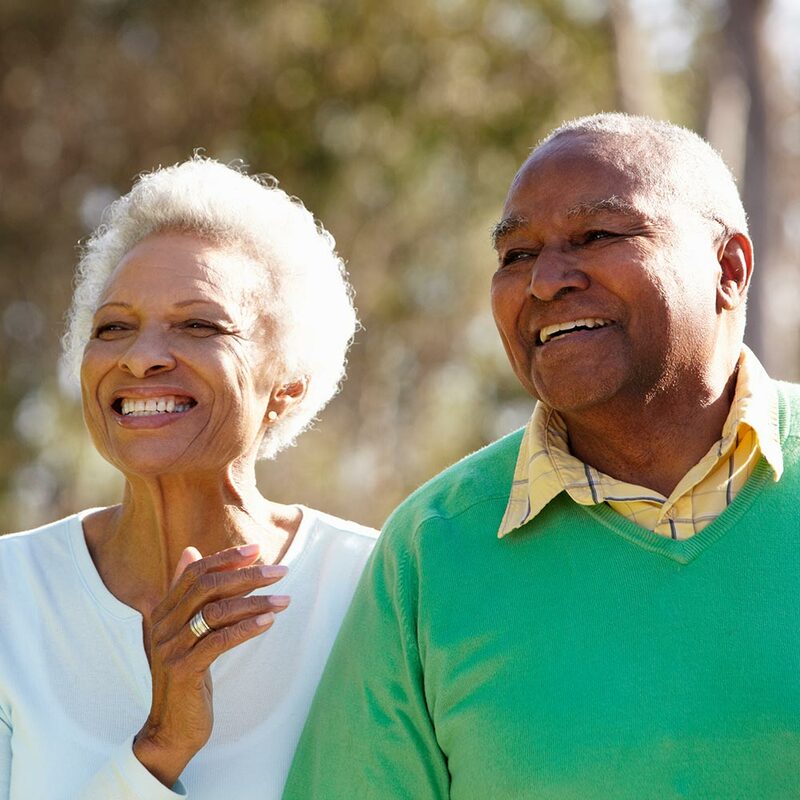 The results, generic avodart online published in the journal JAMA, reinforce the necessity of frequent physical activity for our aging parents, grandparents and, of course, ourselves. Reported in the New York Times. Read the entire article here.